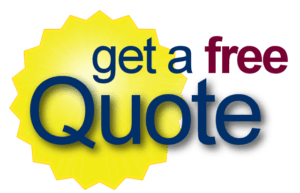 May 10, 2017 (Cleveland, OH) – Believe it or not there could be a wide range of reasons why somebody needs to look into a bus transportation service. A lot of people have a tendency to think about charter buses for sightseeing adventures, church outings, heading to a casino, an amusement park, or anything else like that. They also think about the services for school field trips and other adventures. 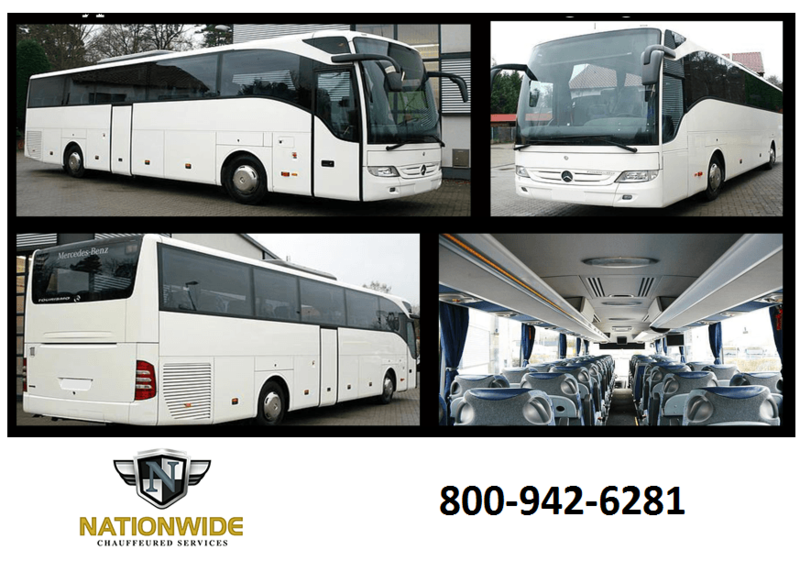 A charter bus company is ideal for almost any occasion. It could be for a family reunion. It might be for a wedding. A wedding? Yes, a wedding. Just imagine the bride and groom want to do something extra special for their guests. Maybe a lot of their family and friends are flying into the Cleveland area from other parts of the country or even around the world. They may have never been able to sightsee or understand the wonders that Cleveland offers. By considering charter buses for rent, the bride and groom can surprise their guests and have them whisked away from the ceremony to go on a sightseeing adventure before heading to the reception hall. After all, there might be several hours between the ceremony and reception, so why make everyone try and figure out what they’re going to do for those few hours? 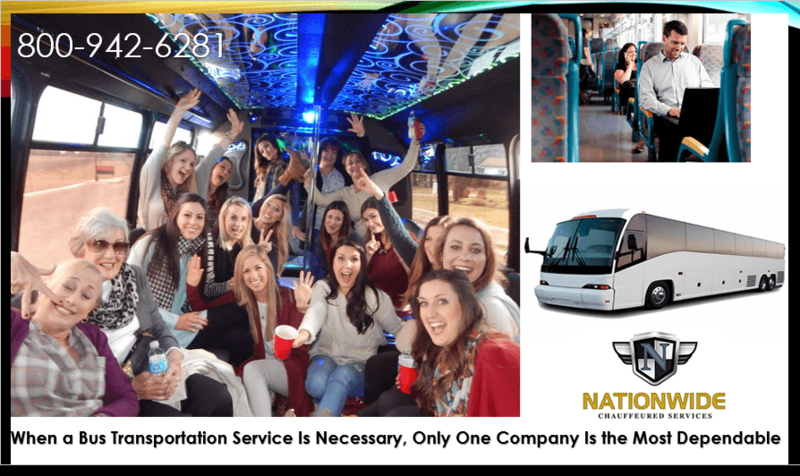 Whatever you choose and for whatever purpose, whether you need a Cleveland party bus rental, a fleet of coach buses for school field trip or church outing, or you have a wedding coming up and are interested in the services, make sure you are demanding. Nationwide Chauffeured Services is one of the leaders in transportation across the country. They expect their clients to be demanding and exacting. They are even more demanding of their employees and vehicles. This is why they only keep late-model vehicles, hire only the safest drivers, putting them through safe driver training and drug testing, and have their maintenance department working tirelessly to inspect every vehicle consistently. They also offer 24/7 customer service, one of the best on-time records, the latest GPS navigation equipment installed in every vehicle, and complementary bottled water for all guests, upon request. Their phone number is 800.942.6281. Their website is www.nationwidecar.com.